The following sites are great resources for finding product and playground designs in CAD/DWG files, Sketch-Up files, 2D Pdf’s and 3D renderings. Each site offers many of the same designs and files but some of these resources offer more robust selections than others. We have detailed what each external site has to offer below. Click the titles to visit each one. 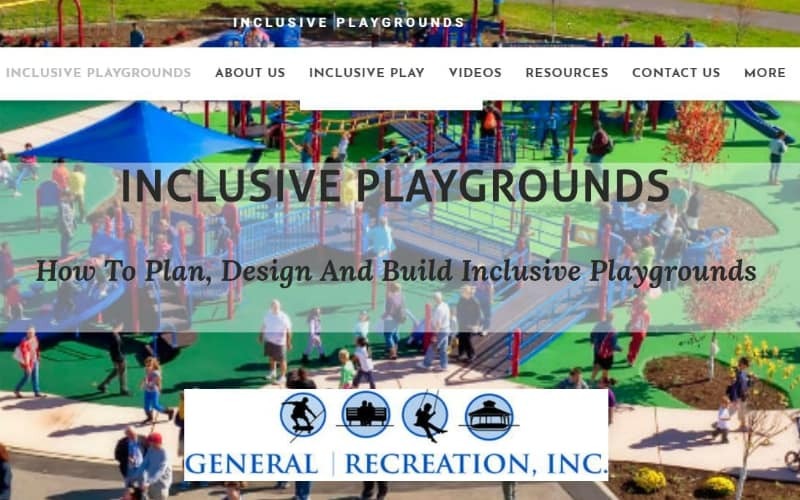 PlayLSI.com has numerous playground design resources. This database includes 3D designs, CAD/DWG files and Sketch-up files. The most detailed information is on playlsi.com. Caddetails hosts the largest variety of file types consisting of SketchUp (SKP), CAD drawings, 3D pdfs and many of our electronic brochures for Playgrounds and SkyWays fabric shade structures. Arcat provides a sampling of CSI specs, CSC Architectural specs and CAD drawings in pdf and dwg format. We provide a sampling of our specs in CSI format. Having these Landscape Structures CSI specs now available on ARCAT should be a valuable resource for customers and specifiers who are looking for these or may require this format for their projects. Sweets includes a listing of products with images, 3Ds, features and benefits and many of our electronic brochures. 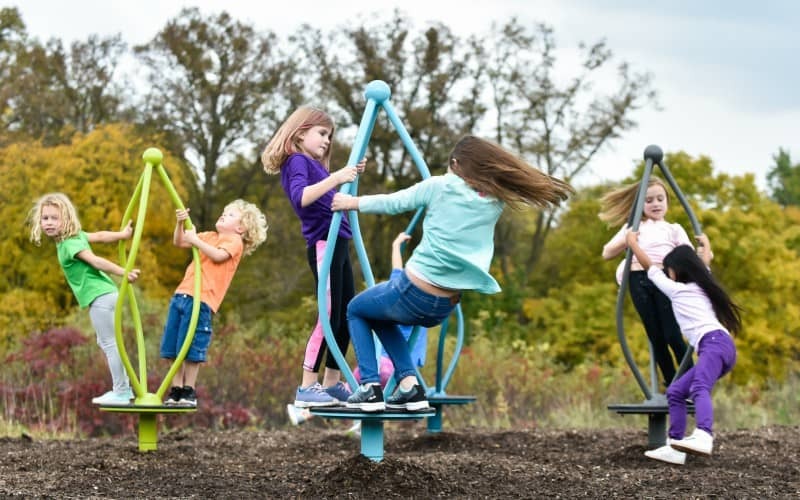 There are over 600 CAD files of individual product and playground designs. 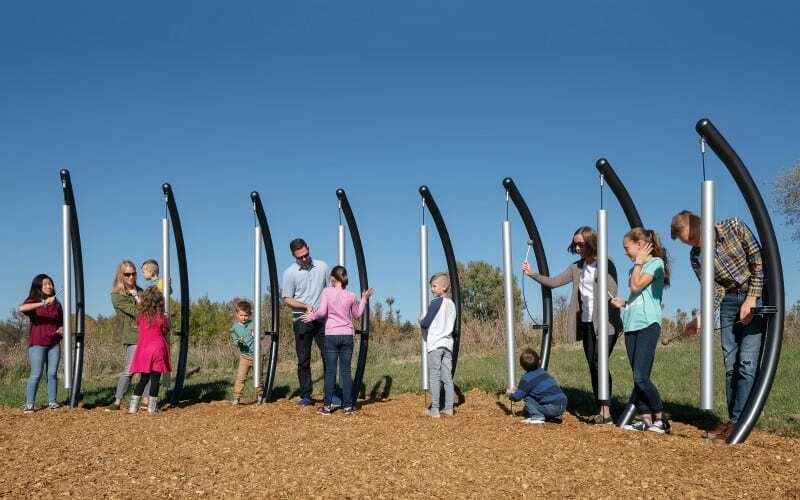 LA Details includes a listing of playground design resources, limited SketchUp files, limited media files of Aquatix products, CAD files and 3D pdfs. Remember, not all files are available on all platforms. View a number of our projects, including photos and locations.